Download our flyer in simplified Chinese and traditional Chinese. The LL.M. 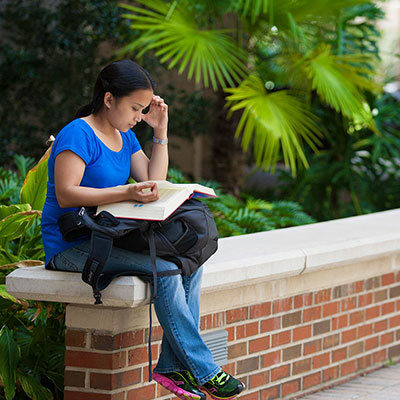 in U.S. Law at UF is designed for graduates of non-U.S. law schools. Students typically earn the degree within one year upon successful completion of 26 semester hours of coursework. 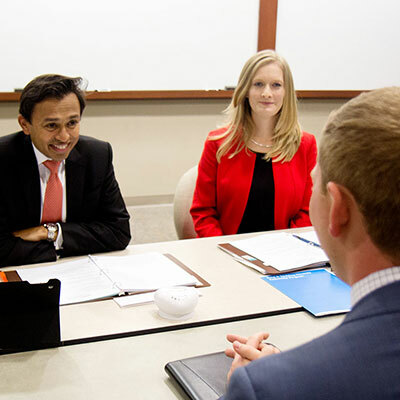 Our broad curriculum allows students to focus on specific areas of law. Students admitted to the LL.M. in U.S. Law are required to take the following courses: (1) Introduction to the Legal System of the United States: Part I (two credits); (2) Introduction to the Legal System of the United States: Part II (two credits); (3) Legal Writing and Research for LL.M. in Comparative Law (two credits); and (4) Directed Research for LL.M. in Comparative Law (2 credits). Students choose the remainder of courses from the J.D. curricula. View the full course list. 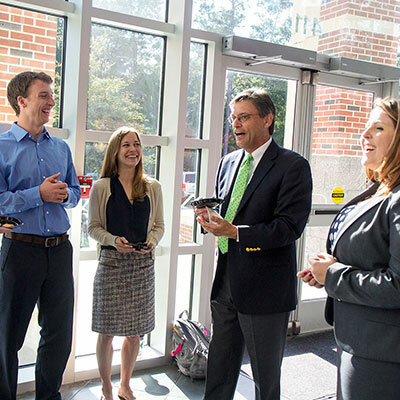 UF Law has a large and distinguished faculty and a rich curriculum. With over 100 members, our faculty includes lawyers from around the globe, including Asia, Europe, the Middle East and the Americas. Many of our dedicated teachers are also renowned legal scholars or practitioners. They provide a diverse range of curricular offerings, including comprehensive offerings in Business Law, Taxation, Environmental Law, and Public Law. U.S. Law LL.M. students take most courses alongside U.S. students in the J.D. curriculum. You can view the complete application and admissions process on the LL.M. and S.J.D. Admissions page. To learn more, inquire by email to the Interim Director of International Recruitment Albert Tellechea at tellechea@law.ufl.edu. Se habla español. Para mãs informaciõn, contacte tellechea@law.ufl.edu. 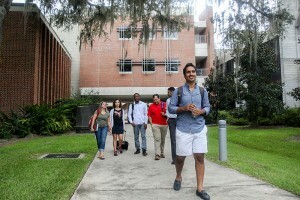 UF Law is a leading public law school on the 2,000-acre campus of one of the United States’ most highly regarded universities. U.S. News & World Report ranked UF Law 1st among Florida law schools and 31st among law schools nationwide. UF Law had approximately 900 students in 2018, with nearly 50 who began their law studies at schools in other countries. The Fulbright Fellowship Program, involves the participation of a large set of collaborating partners in supporting Fulbright fellows at the University of Florida. For general questions about the Fulbright fellowship program and the logistics of admitting a Fulbright fellow, please contact Matt Mitterko, Associate Director, Graduate International Outreach (352) 392-0098; mmitterko@aa.ufl.edu. The State of Florida has established Linkage Institute programs for several countries and regions. A limited number of well-qualified students who are citizens of “linkage” countries are permitted to pay resident rather than non-resident tuition for a specified number of credit hours. Linkage programs currently exist for the following countries and regions: Brazil, Canada, the Caribbean, China, Costa Rica, Eastern Europe, France, Israel, Japan, Mexico and West Africa. Generous scholarships are available for Latin American and Caribbean students. The College of Law has a scholarship fund available for Latin American and Caribbean students that enables them to qualify for in-state tuition. Tuition Cost with LAC Scholarship is $19,326.06 vs. Out of State Tuition- $33,716.80. For more information on this scholarship, view the LAC Scholarship page. A variety of loans, including Guaranteed Student Loans, may be available. Early application is encouraged to allow adequate processing time before the start of a term. 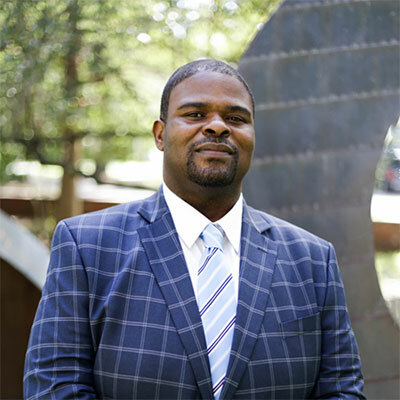 For loan information and applications, please contact the financial aid coordinator at the Levin College of Law, Ms. Jordan Masters, at jordandmasters@ufl.edu. Short-term loans in limited amounts may be made available through the Graduate Tax Programs. 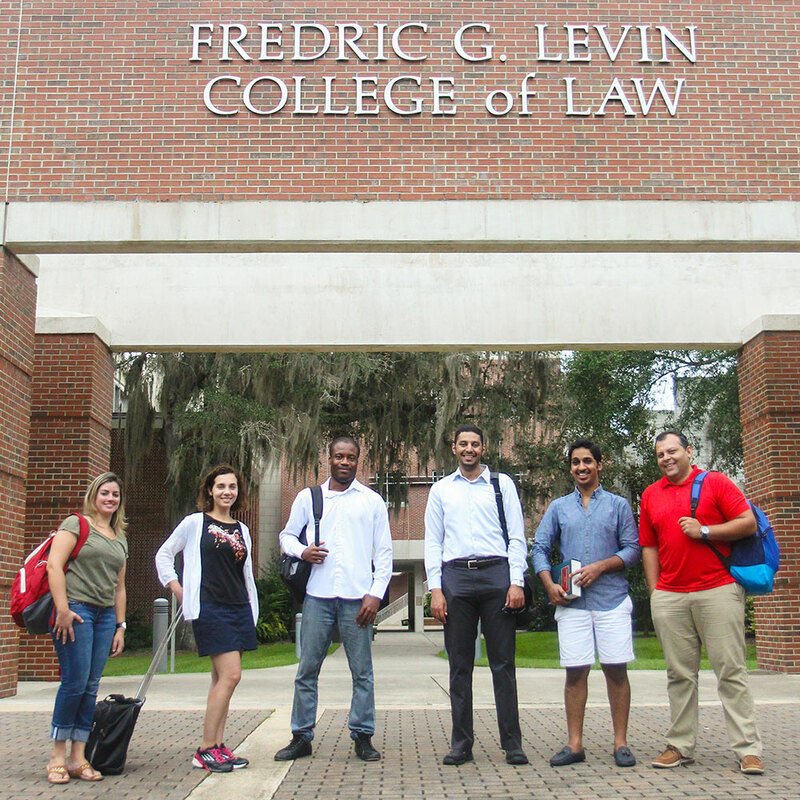 UF Law trains leaders. 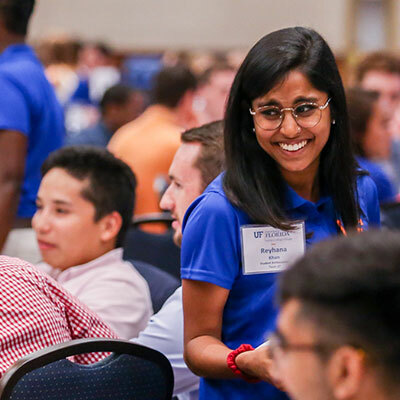 UF Law’s graduates head international organizations, advise Fortune 500 companies, and play prominent leadership roles in organizations throughout the world. UF Law has produced more presidents of the American Bar Association than any other law school since 1973. 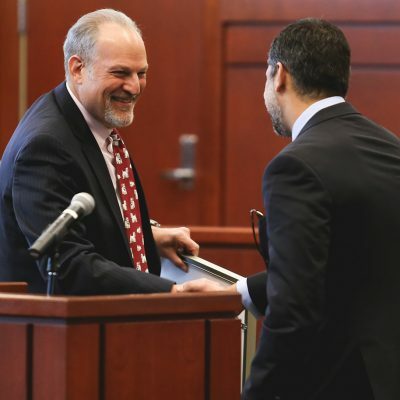 A 2012 Journal of Legal Education article titled “Where Do Partners Come From?” found that UF Law ranked 11th among public law schools and 29th overall in the number of alumni graduating from 1986 to the present serving as partners in the National Law Journal 100 law firms. The LL.M. program is designed to enhance an existing law degree and enable graduates to reach career goals, whether they plan to practice outside or within the United States. Successful completion of an LL.M. instills the skills and knowledge needed to succeed in U.S. law practice.